Explanation of "Oversteer / Understeer"
Post subject: Explanation of "Oversteer / Understeer"
GO RED BULL / HONDA AND MAX VERSTAPPEN IN 2019 !!!! 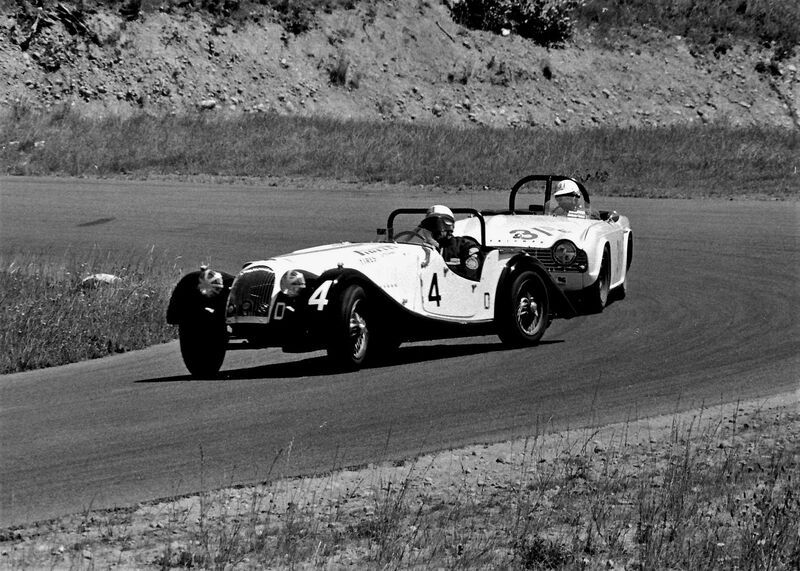 Post subject: Re: Explanation of "Oversteer / Understeer"
Great pic, I've got a 79 Spitfire. Holds the road great but not much power. Should be interesting on how Redbull do with the Honda engine. I'm a Ferrari guy and I was impressed by Leclerc last year. Yes I agree, I hope the Alfa Romeo team does good this year with Kimi. Also it's going to interesting to watch Racing Point with Perez behind the wheel. Also I love the new look for the Red Bull RB15! If my team doesn't have a chance I always go for Red Bull. Not a fan of Mercedes at all.